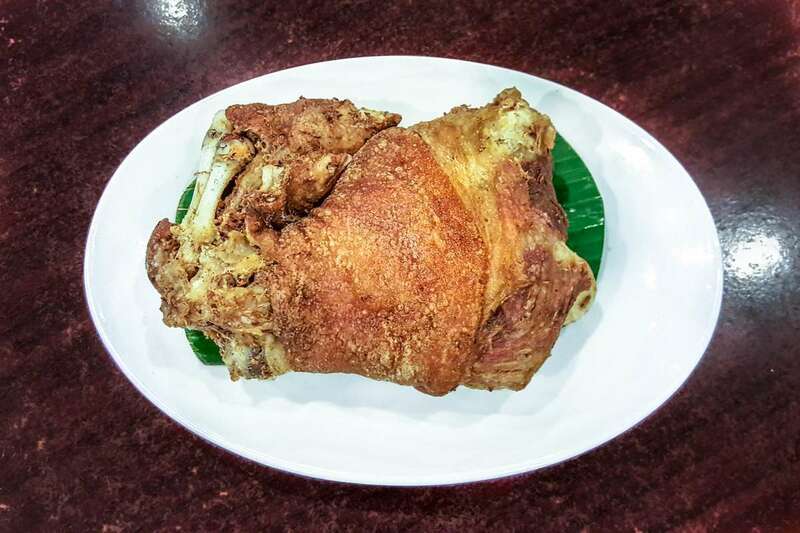 Crispy pata, or deep fried crispy pork knuckles, has been part of the Filipino tradition. Reunions, birthdays, and for so many other celebrations, it’s definitely one of the favorites. But did you know who invented this delicious creation? 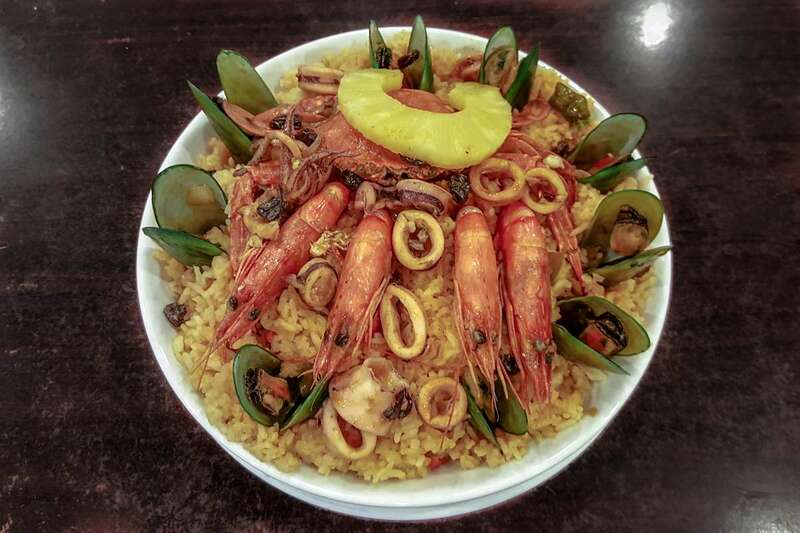 In the 1950’s, Barrio Fiesta was an eatery located at the Ongpauco ancestral home in Caloocan. 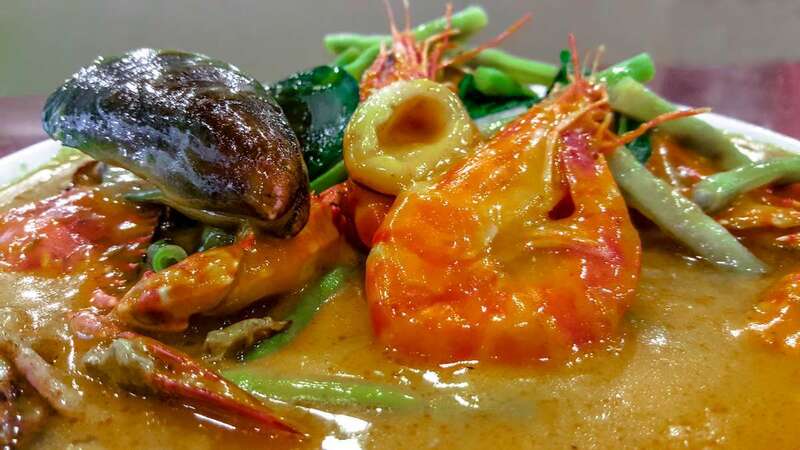 Sixta “Mama Chit” Evangelista Ongpauco’s the woman behind this eatery. 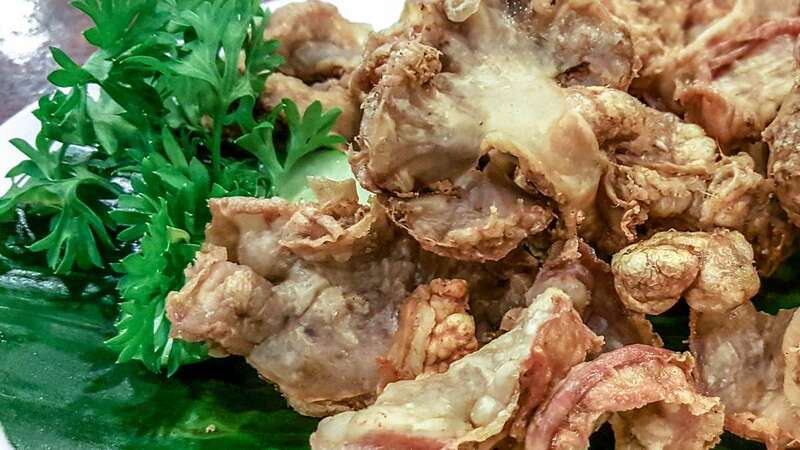 A few years later, Mama Chit’s son, Rodolfo Ongpauco, added something to the menu that totally revolutionized the Filipino palate — the crispy pata. 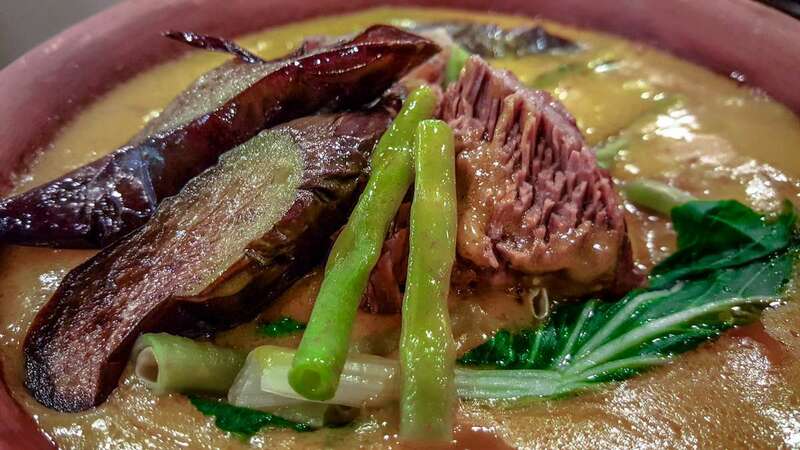 Rod bought unused pork legs from lechon houses then, that he deep fried and had an amazing result. And as they say, the rest is history. 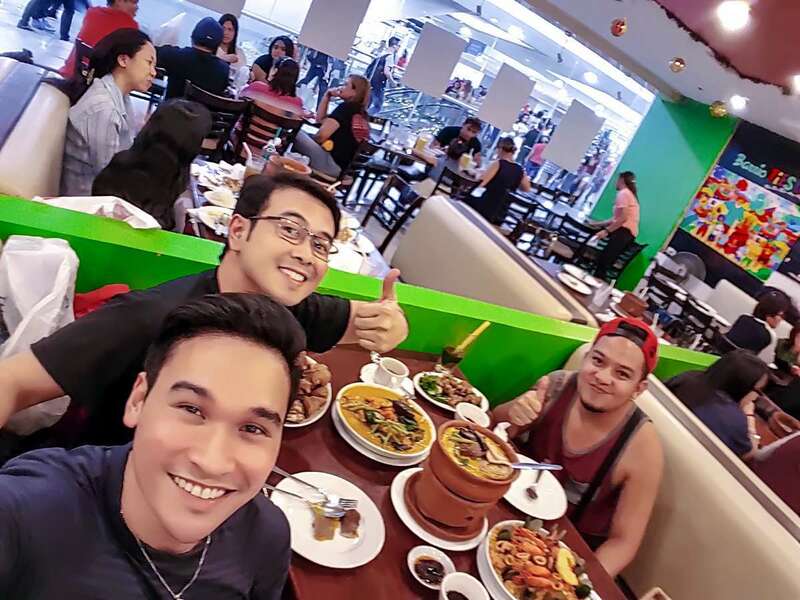 Barrio Fiesta soon became a popular restaurant that branched out all over the Philippines and abroad. What Rod started spread far and wide. 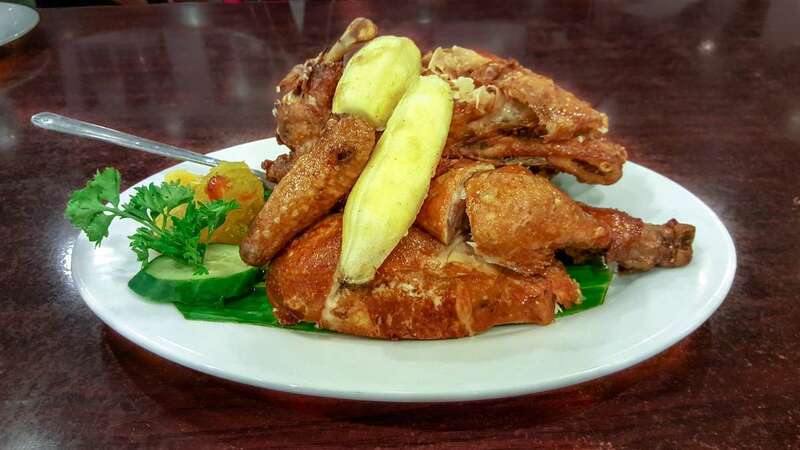 Crispy pata is in the menu of almost every Fiipino restaurant and can be cooked in our own homes. 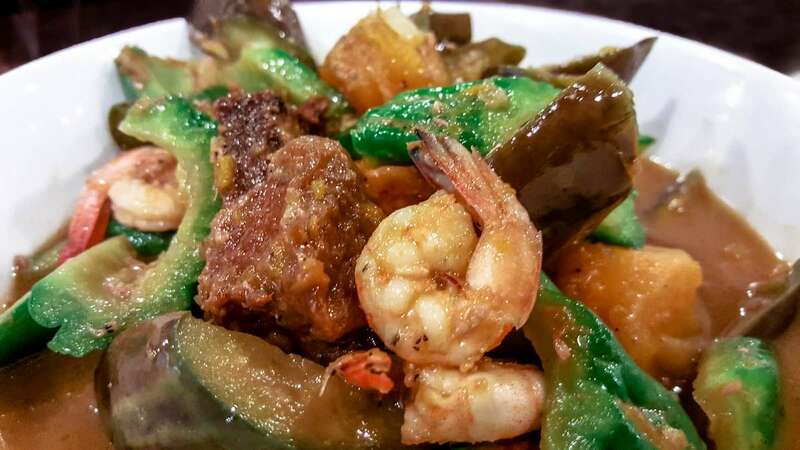 Thank you Rod and Barrio Fiesta for your significant and delicious contribution to Filipino culture, cuisine, and tradition. 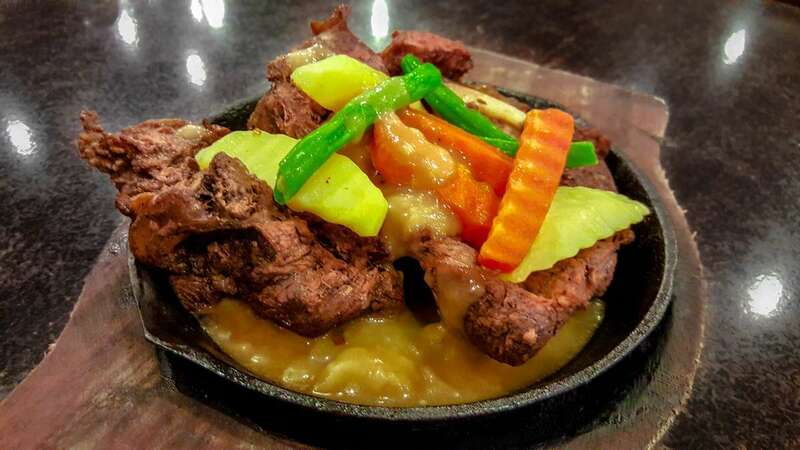 Tender beef shank served on a sizzling platter with buttered vegetables and gravy. 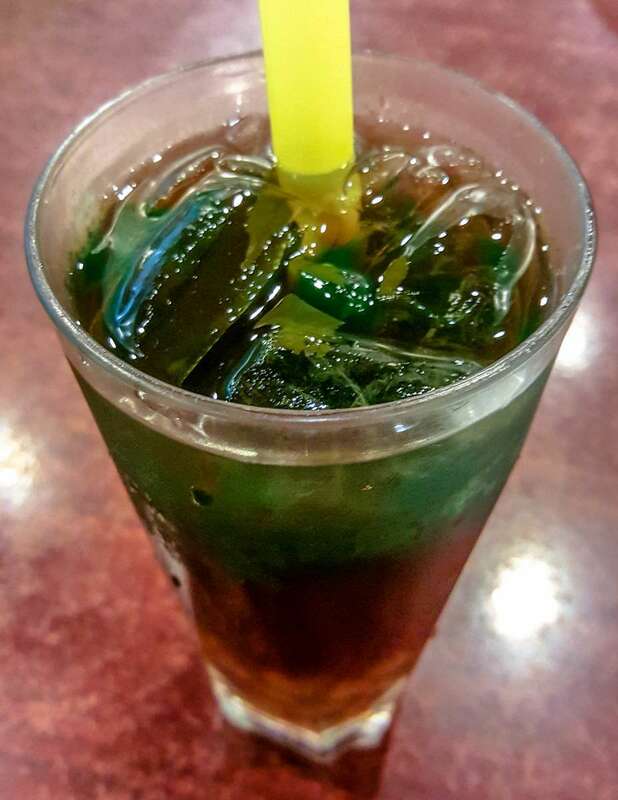 Popular Filipino thirst-quencher made from tapioca pearls and jelly mixed with sugar and water. This is Rod Ongpauco. Thank you for the truth about Crispy Pata, which as a restaurateur, I’m so proud of.